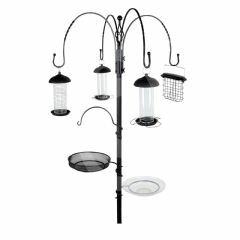 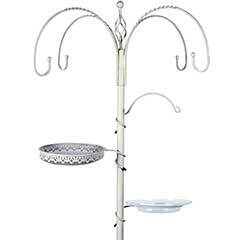 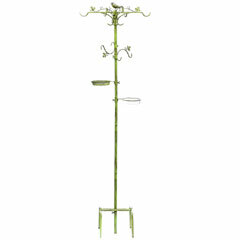 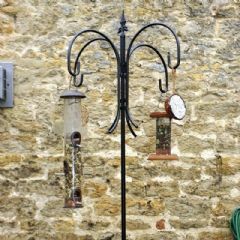 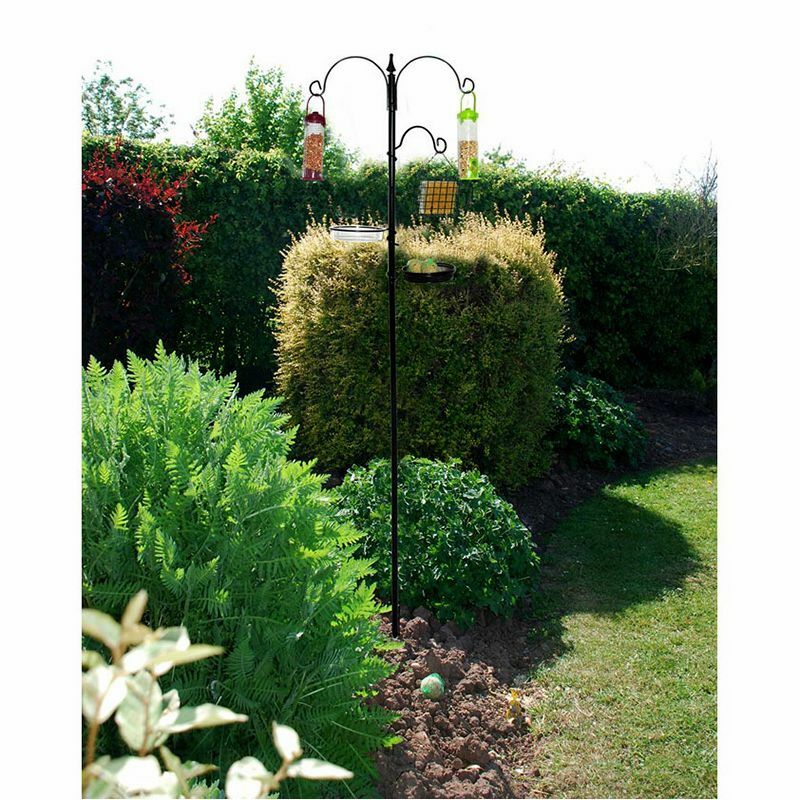 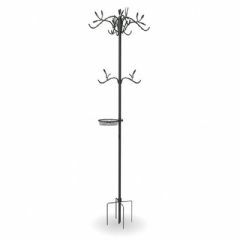 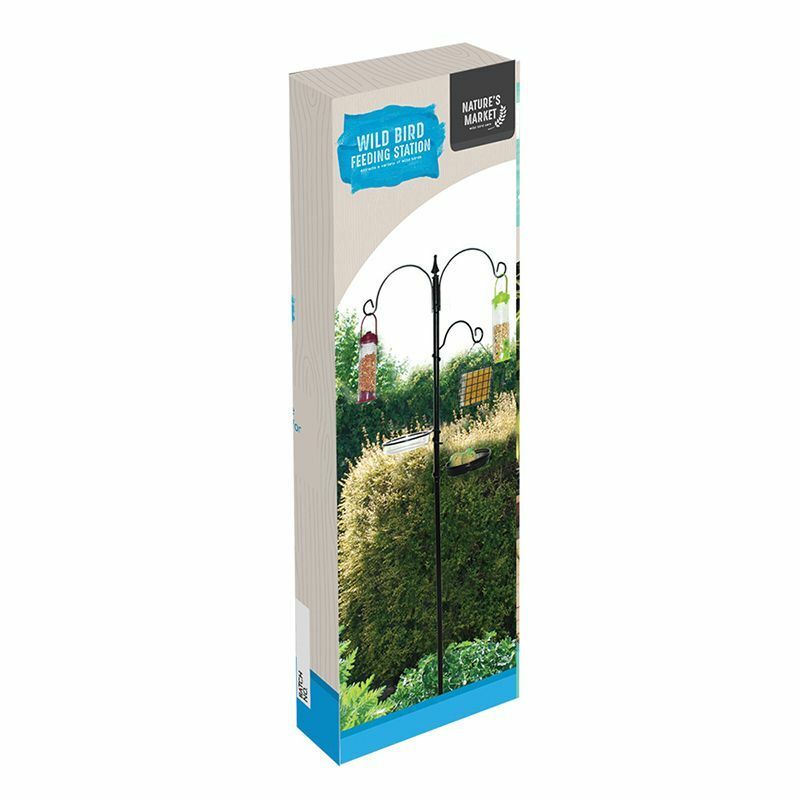 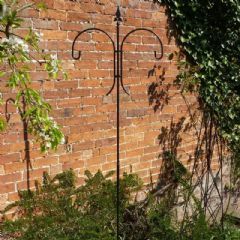 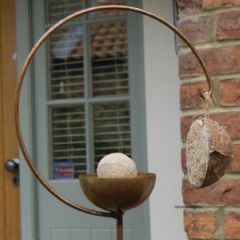 Entice a wide variety of wild birds to your garden with this all-in-one Natures Market Traditional Bird Feeding Station. 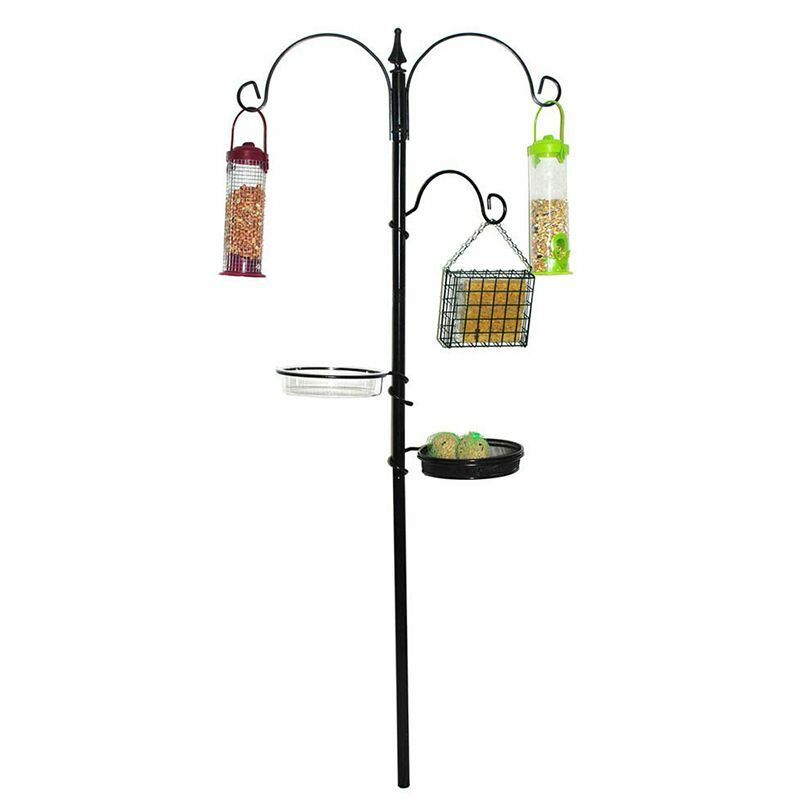 Made from powder coated steel, this feeding station is sturdy, durable and requires no tools for a quick and easy assembly. 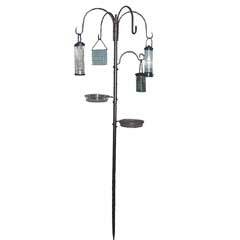 Please note: Accessories, treats and seeds not included.